Suggested by Sonic It’s time for a battle of toon force as both of these guys are high planet level if you count everything. So by this point you have to consider who is consistently stronger and has more going for him. On that case as well it seems tricky, but I’m gonna give Bravo the edge. His hair works as a drill which is handy and he is always ready for a fight. 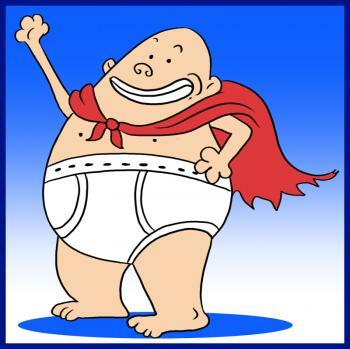 He has no weakness to water unlike Underpants and if they both start messing up the place there is a chance that Underpants could get splashed. Still this fight could have gone either way. Johnny Bravo wins. 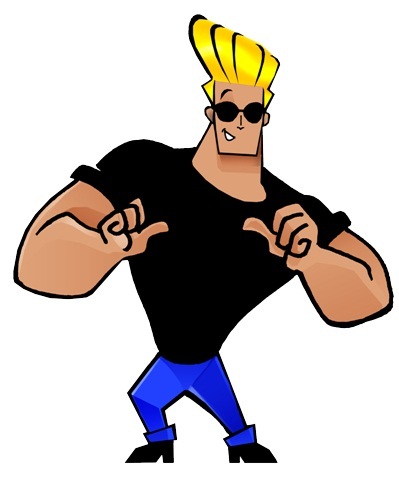 It’s been a while since Johnny Bravo fought on the blog and I can’t say that his big absence did any wonders for him. 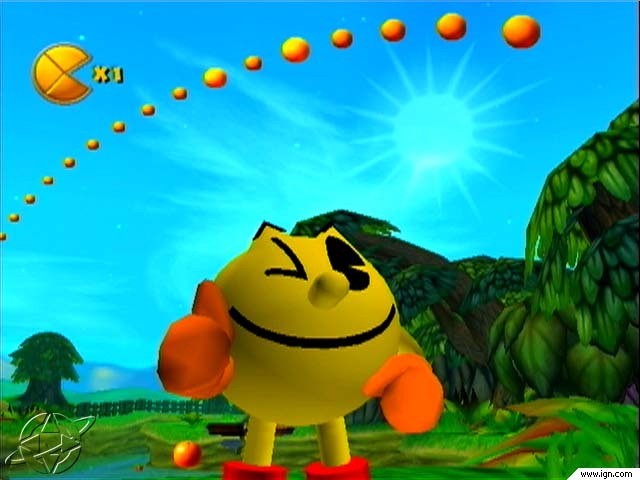 Pac Man would be able to freeze him in his ice form or just squish him with the powers of Pac Zilla. Johnny Bravo may have a pretty solid haircut, but that won’t save him from this muncher! Pac Man wins. The Black Dynamite has a gun which is a decent advantage, but Johnny Bravo is superior in hand to hand combat. I think his agility would let him turn this into a close combat fight and then he would take the win. 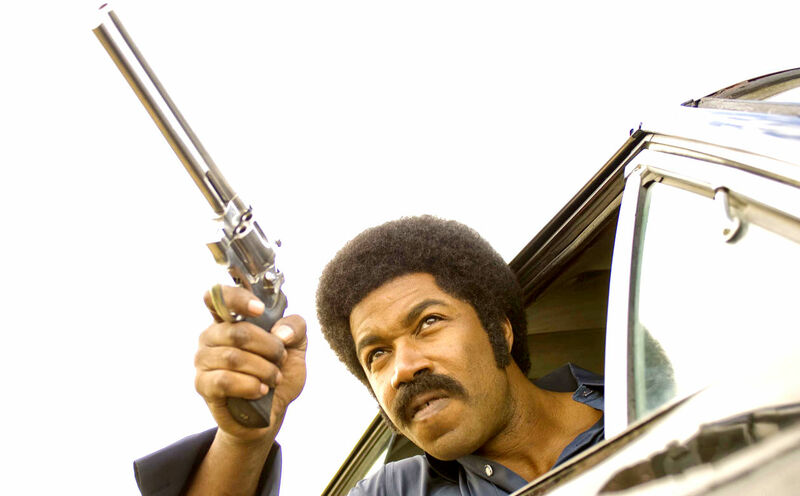 The Black Dynamite won’t be able to stop him and takes a loss. Johnny Bravo wins. 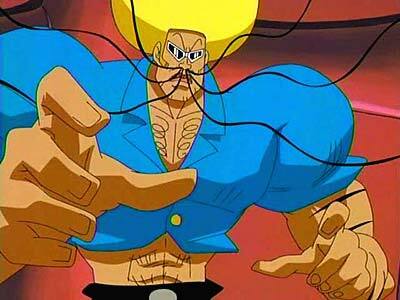 Johnny Bravo is decently good at hand to hand combat and he’s quick, but that won’t be enough to stop someone as skilled as Bobobobo Bobobo. Bobobobo Bobobo just needs a couple of solid hits in and he’ll be taking the victory. Johnny Bravo takes a tumble down the blog ranks with this loss. Bobobobo Bobobo wins. Johnny Bravo makes his blog debut against the powerful Johnny Cage! Johnny Cage is truly a powerful opponent and he knows some great hand to hand skills. Can Johnny Bravo take him down? I don’t think so. 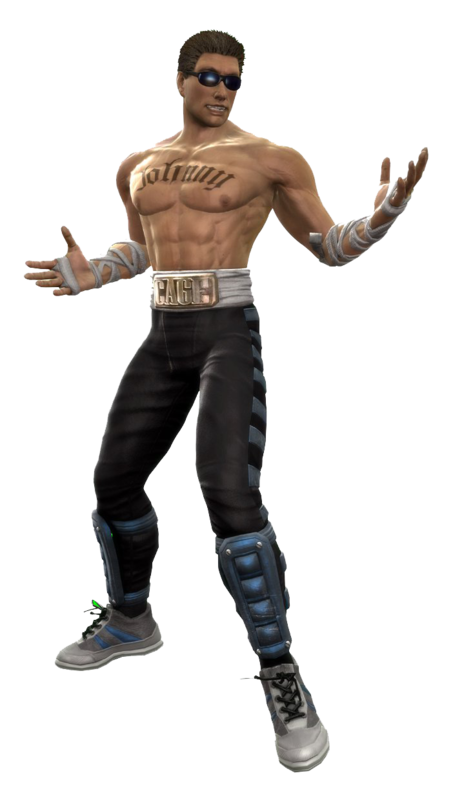 Johnny Cage is just too good of a fighter to take a loss right now. Johnny Cage wins.